With the advancement of modern medicine, it has been proven that your dental health affects your physical health. 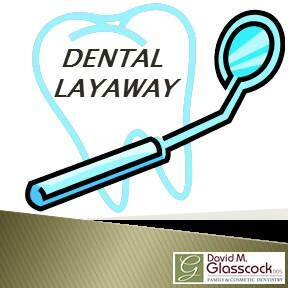 With that being said, a regular visit to your dentist is needed to ensure you remain in the best physical health. Dental Care- The neglected part of health care. People tend to neglect their dental needs. Many people believe that their dental health is optional but in truth it is not. Tooth decay is the single most common and preventable disease afflicting most Americans. Having a tooth ache or cavity is as common as the common cold. Left untreated, your dental problems will become more extensive as well as more expensive to correct.